Carey has been engaged in performing arts for over 40 years, starting with community theatre in St.Catharines, Ontario. She moved to Toronto to pursue professional dance studies with Lois Smith, O.C. at George Brown College and the School of the Toronto Dance Theatre, graduating from both professional programs and becoming a faculty member at STDT for 15 years before moving to Durham region. Her theatre training includes studies at the Stratford Festival, Tarragon Theatre, Toronto Playback Theatre and Theatre Ontario. 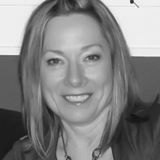 She has been involved with community and professional theatre companies in Durham, York region and elsewhere as a board member, producer, director, choreographer, performer, set and costume designer. Carey has been recognized for her work in theatre with several awards, including a DATCA (Durham Art of Transition Creative Award) in 2014 for her contribution to theatre in Durham Region. 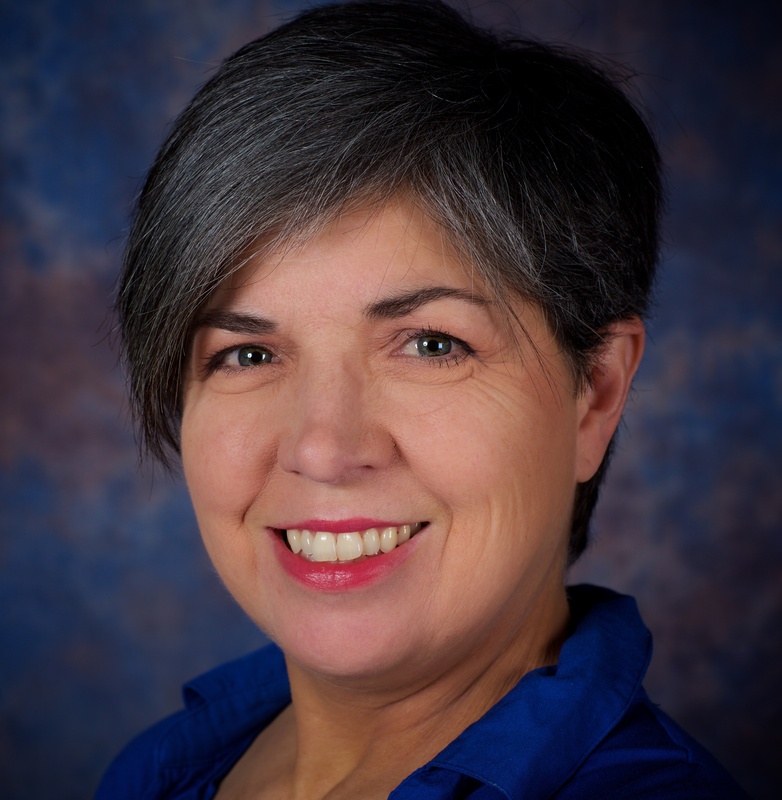 A past executive director of the Scugog Council for the Arts and past president of Theatre Starts Inc., Carey is now artistic director and co-founder of Theatre 3×60, an independent arts educator and a member of the Theatre Ontario Talent Bank as a theatre adjudicator. Joan was born and raised in Montreal where she attended the acting program at the Dome Theatre, Dawson College C.E.G.E.P. Joan completed her education with a B.A. from McGill with major in theatre, B.Ed. University of Toronto, Drama (specialist) and English qualifications, M. Ed. From O.I.S.E., University of Toronto. As a resident of Durham region, Joan has taught Drama and English at Exeter H.S. and McLaughlin C.V.I and retired from teaching in 2012 as Head of Arts Department and drama teacher, at D.A.Wilson S.S. in Whitby. Joan has also been actively involved in area community theatre as an actor (Durham Shoestring Performers, Oshawa Little Theatre and Whitby Courthouse Theatre) and as a director (Durham Shoestring Performers).